We've put a lot of research in order to deliver a product with a rich satisfying vapor experience. Our e-liquid mix provides instant vapor without burning your coil. 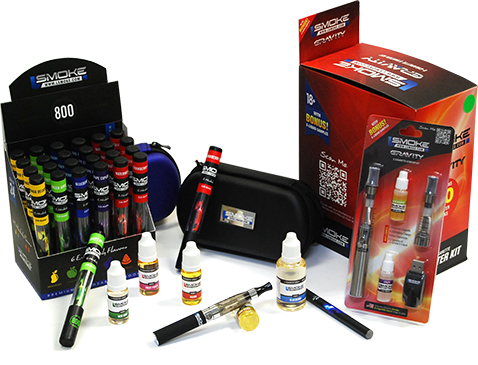 All our juice flavors are created and tested with great attention by leading experts of tobacco and electronic cigarette smoking industry. As a result we bring you balanced flavors with no aftertaste meant for long lasting smoking pleasure. All our e-liquid products are made in United States. We've managed to keep the price on our products low combining the best of 2 worlds. Inexpensive e-smoking solution of a highest quality possible. Our e-liquid is manufactured in United States to ensure quality and safety for our customers.